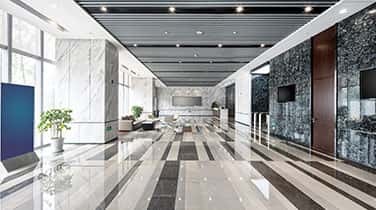 Even with extra care, professional services for Commercial Marble Sealing is often required to preserve the natural beauty and resilience of marble and granite. 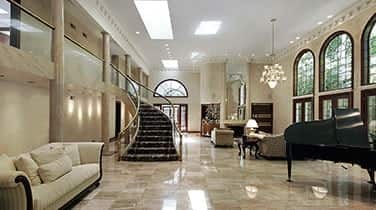 AAA Marble Care has worked with many commercial businesses in South Florida to deliver professional stone sealing personalized to suit the unique variations in marble at your space. From countertops and walls to floors and stairways, there may be many different types of stone surfaces at your property which may require different methods for restoration and preservation. Call today for a FREE consultation to learn more about our Eco-friendly methods and guaranteed work. Family owned and operated, AAA Marble Care can erase etching, stains, haze, and other unsightly marks to reveal a dazzling brilliance. 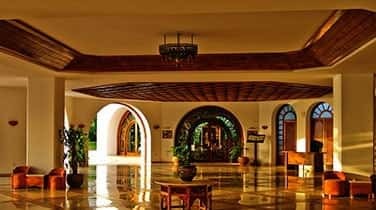 When you have marble at your commercial space, whether it's a restaurants or hotel, hospital or museum, it's important to properly maintain and care for it with professional commercial marble sealing. 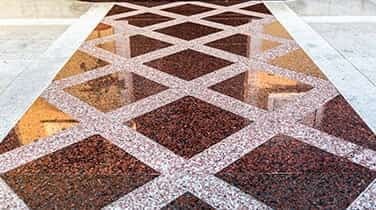 Our team can seal your marble for extra protection against spills and harsh cleaning chemicals. Oil, water, and acidic substances like soda, wine, vinegar, and juice can do plenty of damage without protection. Keep your investment safe with sealing from our natural stone care specialists.